If you are the parent of a child who insists on sleeping in your bed instead of their own, no matter what age, then you know the struggle of transitioning. Not only is important for younger children to learn to sleep on their own, but it's also important for mom and dad to have their bed (and privacy) back! 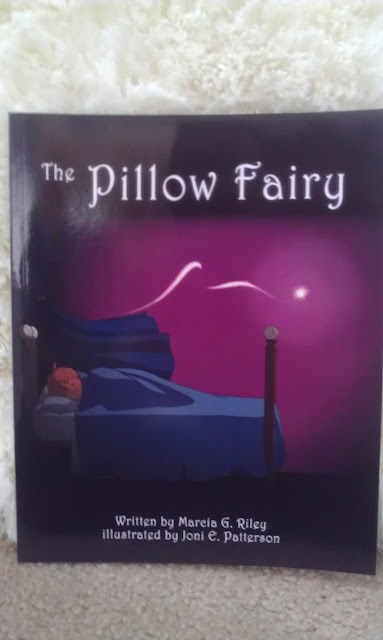 The Pillow Fairy, written by Marcia G. Riley and illustrated by Joni Patterson, is a fun story about a young boy named Matt, whom discovers the tale of The Pillow Fairy as he slowly learns to sleep in his own bed. Mom tells Matt all about a special fairy that only visits children who sleep in their own bed at night, leaving them small gifts each night they sleep on their own. Matt, eager to get a new gift every night, crawls into, and stay in, his own bed each night. 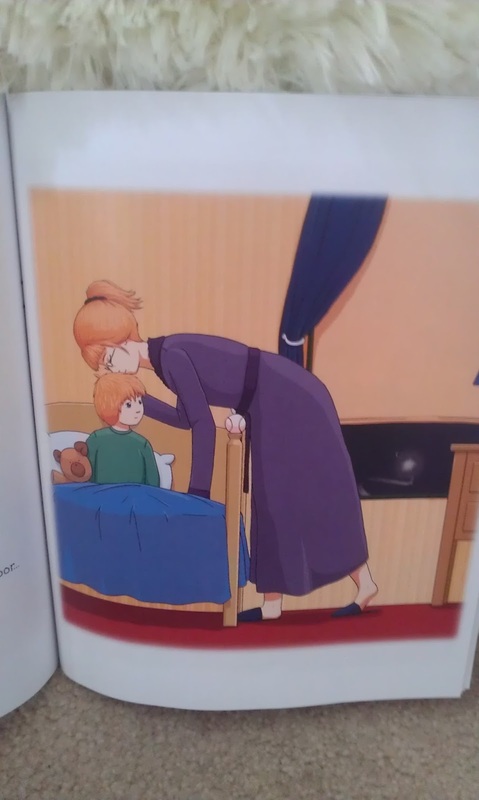 One morning, when Matt wakes to discover that The Pillow Fairy didn't leave him a gift, his mother explains that because he has slept in his own bed all by himself, that The Pillow fairy has moved onto another little boy or girl who needs help sleeping on their own. 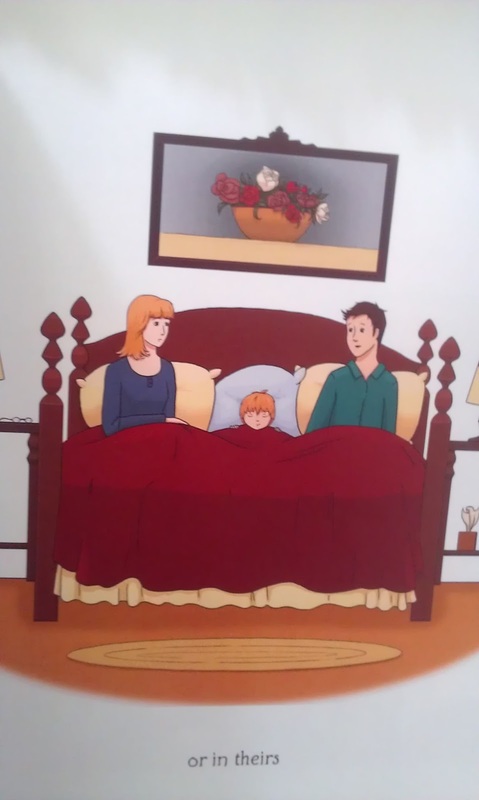 It's a fun little story with a bit of a tip to getting your child to transition, however, I do wonder if, when implemented in this manner, a child may be smart enough to start sleeping with their parents again in order to get The Pillow Fairy to come back. It's still definitely worth purchasing the book and trying the "Pillow Fairy" technique if you think it may help your child want to start sleeping in their own bed.